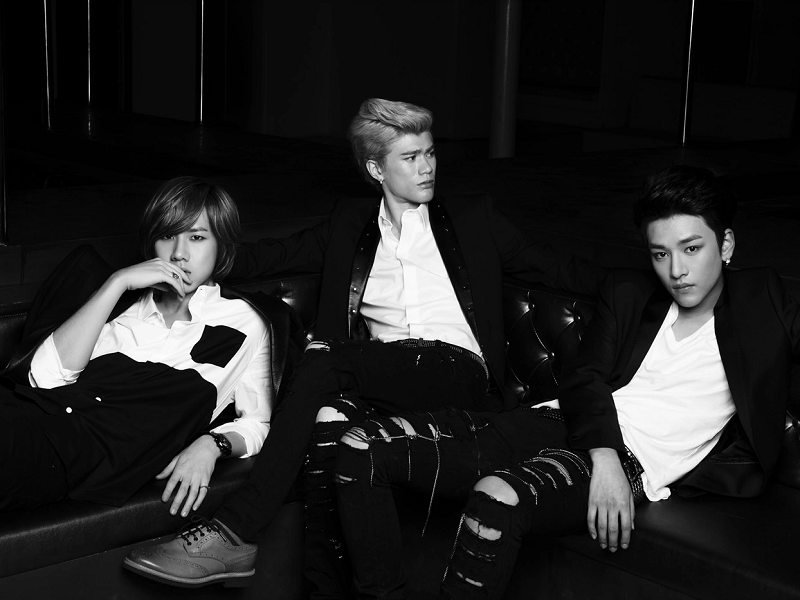 Lunafly (Hangul: 루나플라이; sometimes stylized as LUNAFLY) is a South Korean 2-member group under Nega Network. The members are Yun and Sam. Their fans are called Lukies. 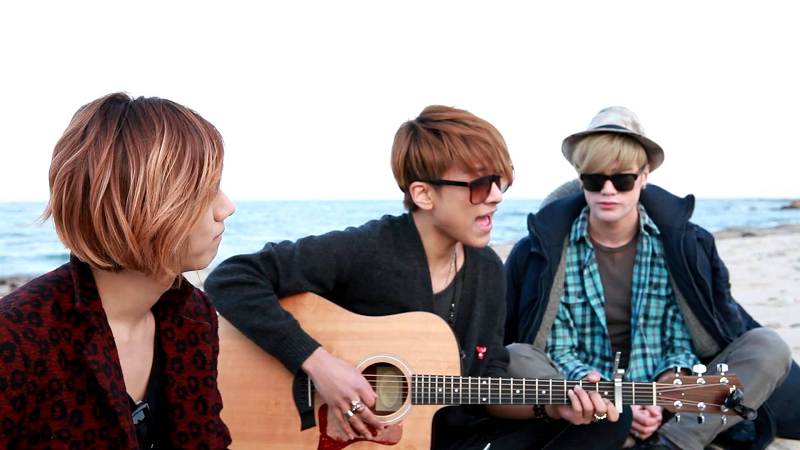 Prior to the release of their first domestic single album on September 27, on September 26, Lunafly released their first music video for their song “How Nice Would It Be”. It was said that Nega Network invested 150 million won (~$134,078 USD) on their outfits, accessories, hair, and makeup for the music video, which is considered a lot for a rookie group. The debut would only be digital as they would not have any broadcast activities. They had a positive response from netizens who said that the group was talented and gave off an image that contrasted with that of typical K-pop groups. Lunafly went on a sold-out Latin American tour visiting Mexico, Guatemala, Peru, Brazil, and Costa Rica. This tour was made possible through the partnership with My Music Taste (www.mymusictaste.com), a concert crowdfunding platform. They are currently on a European tour stopping at Portugal, France, Romania, and Italy, also crowdfunded through MyMusicTaste.com. Lunafly Re:Born then performed as 4 in Guatemala and Bolivia, and for the first time in their career, they went to North America to perform in Canada. In as little as 3 years, Lunafly has already performed in a total of 32 countries, and as of today, they are the K-pop group that has performed in the most countries in Korean music history. Korean music duo LUNAFLY will be releasing a full album in Spanish next week, unveiling both the jacket cover and the tracklist through their official Facebook page on March 4th. Titled Hermosos Recuerdos, or Beautiful Memories, the album will feature a total of 10 tracks, including A Ti, Nos Queda Tiempo, Más De Lo Que Imaginé, Quiero Besarte, and Super Héroe, as well as the English versions of the Spanish songs Just Want You to Know, Alive, and Can I Kiss You. The instrumental versions of A Ti and Quiero Besarte is also featured. 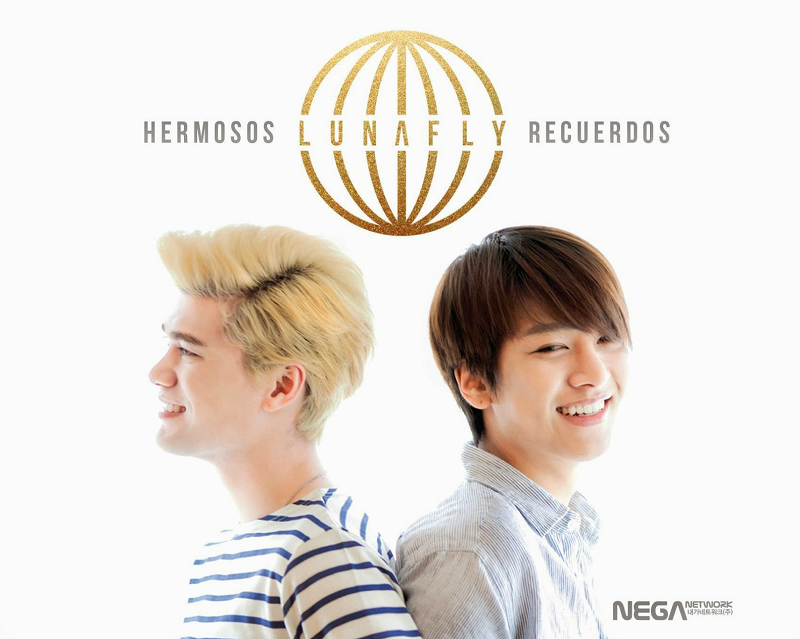 This is not the first Spanish release from LUNAFLY. They have released Spanish singles such as Quiero Besarte and Super Hero in the past.